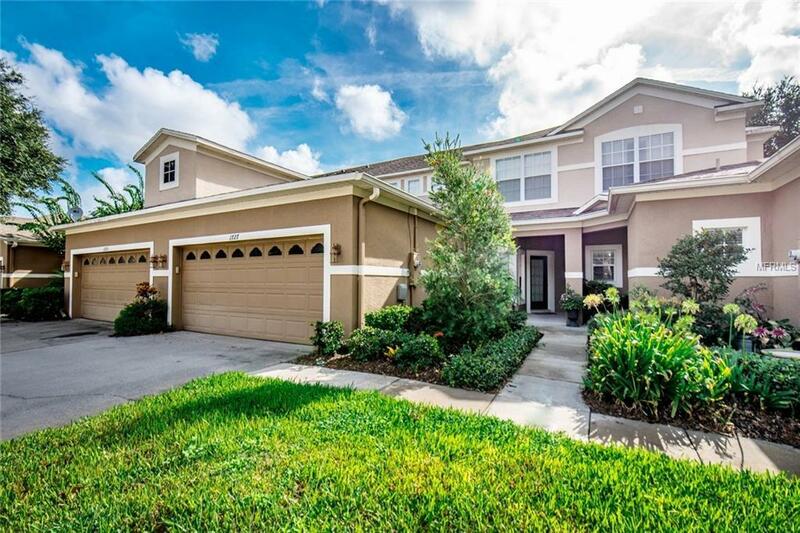 Welcome to Greystone, a well established Gated townhome Commnuity that enjoys one of the best locations in North Seminole County. This three bedroom floor plan offering with water views and 1,914 square feet under air was one of the more popular designs called the Cape Verde boasting generous Kitchen/Family Room combination with separate Formal Dining Room and Living Room. In addition to the gorgeous water views from the Master Bedroom and Family Room, this home also has a screened in covered patio to ensure your peaceful enjoyment. Impeccably maintained and move in ready, this home also has solid wood cabinets and a Stainless appliance package. Also, for your "peace of mind, we are providing a ONE YEAR HOME WARRANTY at closing! Call today for your private showing!